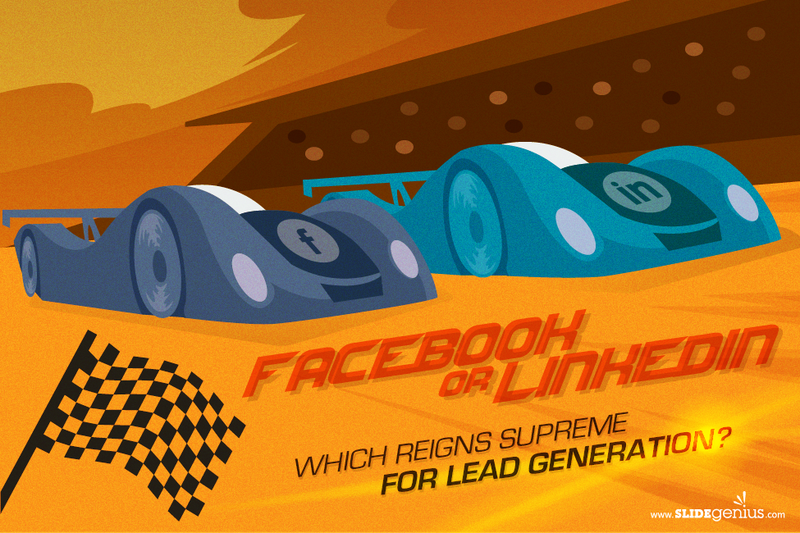 Facebook or LinkedIn: Which Reigns Supreme for Lead Generation? Millions of social media users have made it easier for marketers to find prospects. That’s why businesses are now taking advantage of sites like Facebook and LinkedIn to build up their own customer base and promote their brands. According to Digital Insights’ recent study, 74% of marketers imply that Facebook is significant in lead generation. Another set of findings from ReachForce say 44% of B2B marketers have generated leads through LinkedIn, 39% of which have gained leads through Facebook and 30% through Twitter. Given the information above, which is most effective method when it comes to generating leads? Let’s compare these two social media platforms to clarify where their strengths lie. 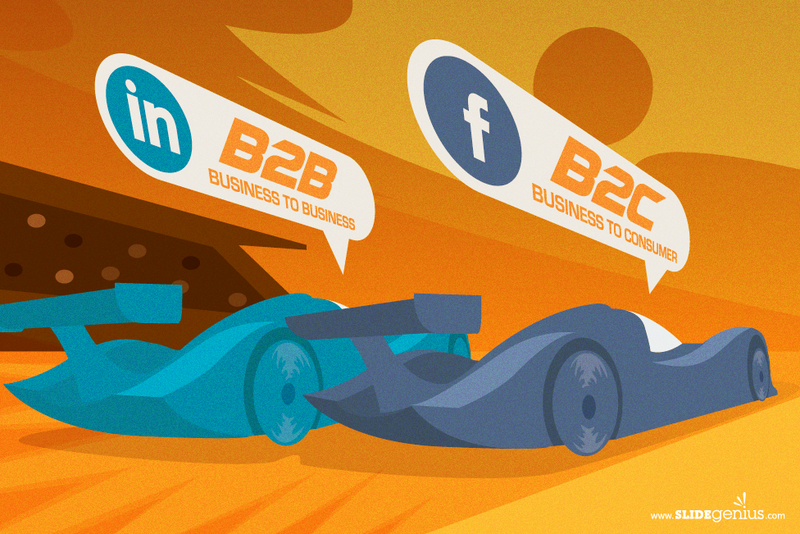 Will you choose B2B or B2C for your lead generation strategy? LinkedIn is the largest professionally-focused network used mainly for business-to-business (B2B) transactions, with 238 million active users out of 350 million members. With a 2.74% visitor-to-lead conversion rate, LinkedIn is 277% more effective in gaining leads, almost three times higher than Facebook and Twitter. One study from Sprout Social states that 93% of B2B marketers consider LinkedIn as the top social media lead generation tool. It’s become an avenue for them to increase brand awareness, build brands, and acquire lead. 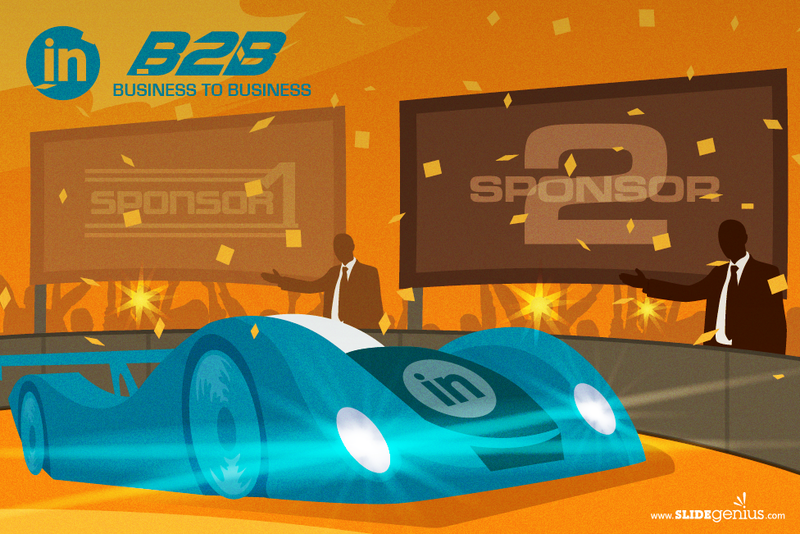 If your business aims to gain potential B2B leads, LinkedIn is the best place to go. But what about Facebook? A 2012 study from State of Inbound Marketing Companies says that companies gained 77% of B2C customers and 43% of B2B market through Facebook. With its 1.49 billion active users, the percentage of prospects increases as Facebook continues to garner many users at present. When it comes to both B2B and B2C (business-to-consumer) markets, Facebook is the leader in lead generation. How does LinkedIn perform in terms of generating leads? Identifying your target market allows you to plan relevant content and devise a strategy to reach them with the right medium. Once you know what to execute, you can begin implementing your tactic to successfully reach out to actual leads. When maximizing your social media strategy, gathering qualified leads increases your chances of winning their interest. These are prospects who help marketers in closing more sales for their business. When targeting the right people, consider your current social media goals to properly deal with them. Do you want to get them interested in your brand offerings? Do you want them to take action and give you their loyalty? Or do you simply want to instill brand awareness to gather more followers and connections? Generating leads isn’t enough for sales conversion. You need qualified leads to maximize your resources and your time. Knowing this beforehand enables you to adjust your content to specific audiences. 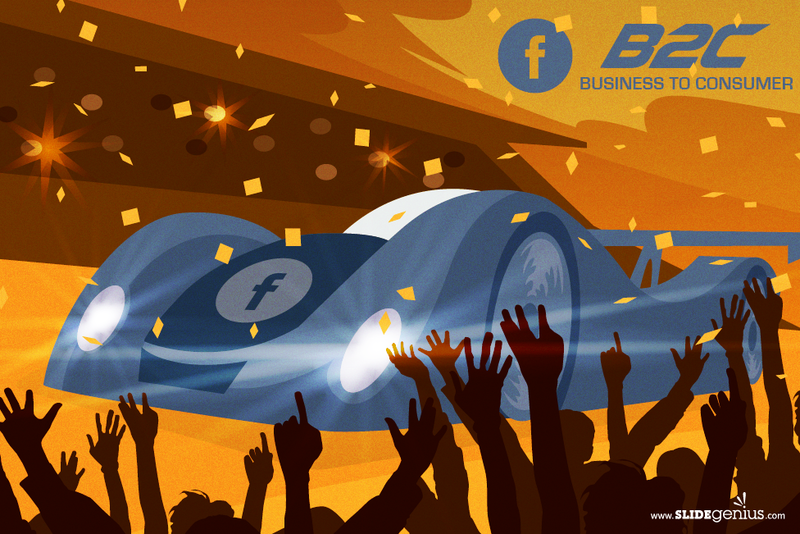 How does Facebook perform in terms of generating leads? Marketers shouldn’t only understand how to execute the right strategy to the right people. They also need to plan what to post to get what they want from their audiences. Facebook can be maximized by posting helpful content which can be shared on different platforms, thus increasing the number of referrals. LinkedIn can be best utilized by business professionals looking for other businesses as their target market, thus expanding their connections. Identify what particular social media strategy to execute, as well as what target audience to connect with, to come up with content suited for your brand objectives. If you’re targeting the B2B market, you can employ a more logical approach. This market prefers detailed information about your offer’s features and how it can optimize their business. The B2C market, on the other hand, centers on emotional appeal and concentrates on the brand’s benefits. These people are more interested in knowing how your product can suit their personal needs. When generating leads, LinkedIn and Facebook are appropriate for different markets. 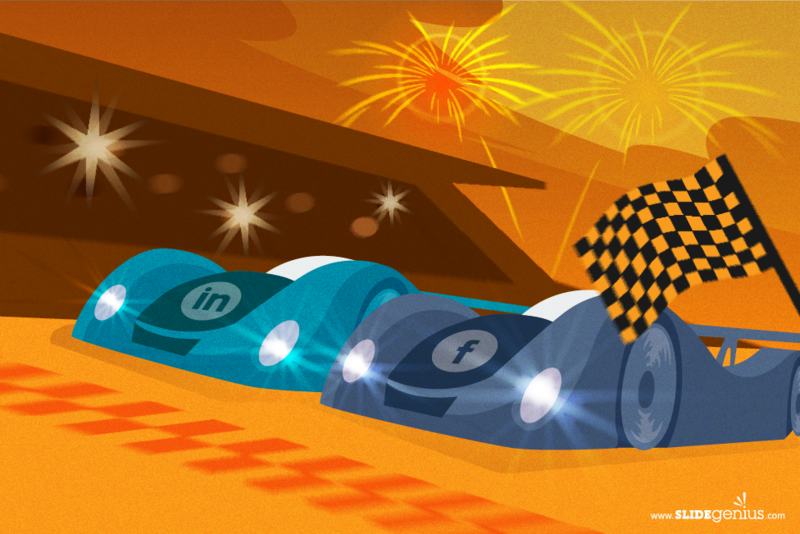 Which is most effective for lead generation: Facebook or LinkedIn? The answer depends on your business’s main objective, which corresponds to your target audience. You may have gathered leads needed for your business, but it’s the qualified leads that you need to convert into prospects. Are your aiming for a larger community of consumers? Choose Facebook as your main platform to reach out to customers from all walks of life. Does your business target other business professionals? Use LinkedIn as your social media strategy to find potential clients. Once you know how these two social media platforms work effectively based on a given set of goals, you can begin monitoring and measuring the results. In this case, you’ll notice that using the right social media platform for your business to acquire qualified leads produces excellent results. Tailoring your strategy to your audience’s needs allows you to determine which tactic is effective in terms of acquiring leads and converting them into clients. In this way, you can identify which method works best in generating leads with the help of these two social media platforms. Beese, Jennifer. “How to Use LinkedIn for Business.” Sprout Social, June 1, 2015. Accessed August 17, 2015. Corliss, Rebecca. “LinkedIn 277% More Effective for Lead Generation Than Facebook & Twitter [New Data].” HubSpot, January 30, 2012. Accessed August 17, 2015. Lake, Laura. “B2B vs B2C Marketing – Differences and Techniques.” About Money, n.d. Accessed August 19, 2015. Peacock, Marisa. “Content Marketing: B2B v. B2C [Infographic].” CMSWire, August 7, 2013. Accessed August 19, 2015. Rathi, Reshu. “Facebook Lead Generation: The Definitive Guide.” Betaout, n.d. Accessed August 19, 2015. Sullivan, Danny. “Survey: Facebook Best For B2C Sales and Leads; LinkedIn For B2B.” Marketing Land, August 30, 2012. Accessed August 17, 2015. “Marketing Statistics, Trends & Data – The Ultimate List of Marketing Stats.” HubSpot, n.d. Accessed August 19, 2015. I think Facebook more useful for lead generation. LinkedIn only the socialize area of professional people where as Facebook is the wide are and you can easily promote your product and make huge business leads. Thanks for publishing my guest post on Facebook and LinkedIn’s potential for lead generation, SearchRank!